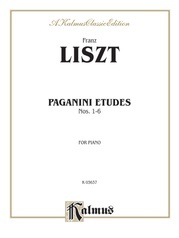 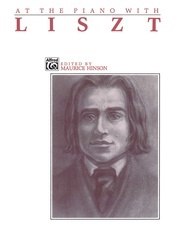 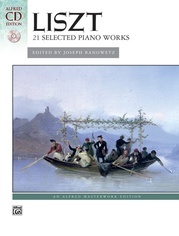 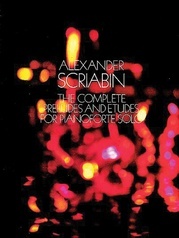 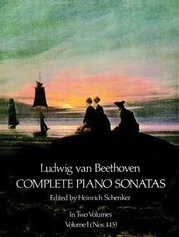 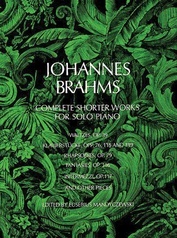 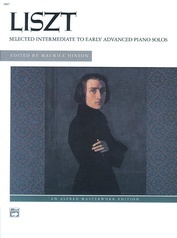 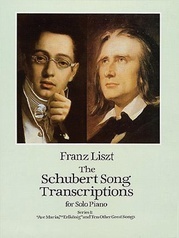 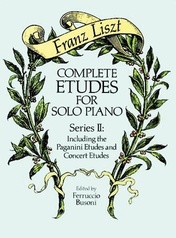 An excellent edition of solo piano works that demonstrates the maturation of Liszt's style over a period of decades. 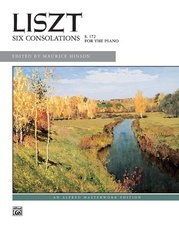 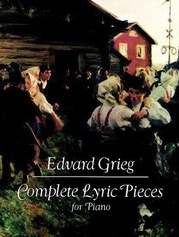 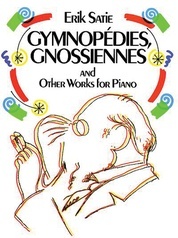 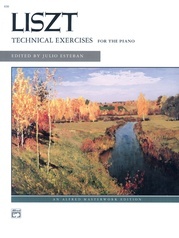 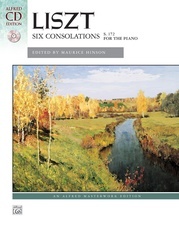 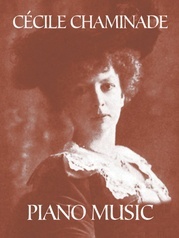 This rich cycle of piano works includes the English translations of the footnotes from the authoritative Russian edition from which it came. 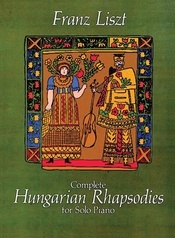 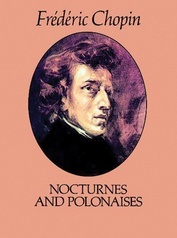 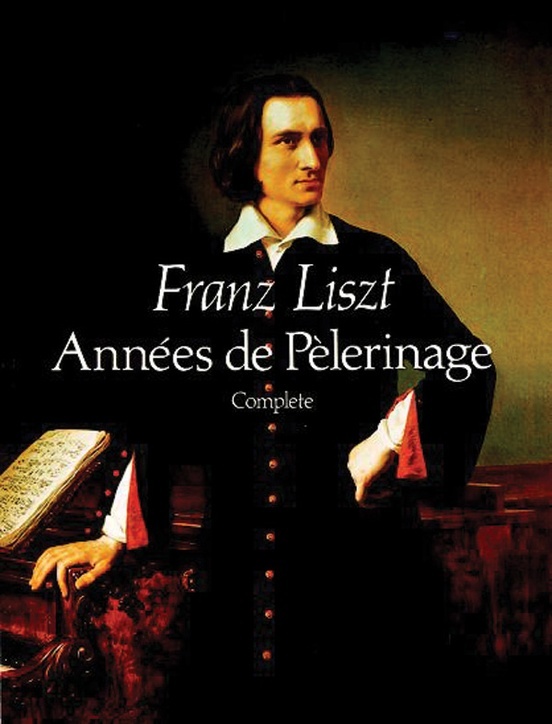 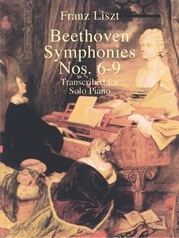 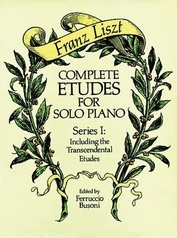 Includes 'Première Année (Suisse),' 'Deuxième Année (Italie),' 'Après une lecture du Dante,' 'Venezia e Napoli,' 'Lyon,' the 3 'Apparitions' and more. 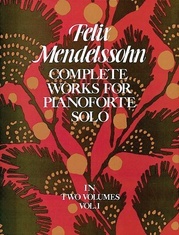 288 pgs.